The mornings are crisp and the evenings are cool – yes – autumn is definitely setting in. The change of seasons always renews us and offers us different opportunities to regain our health. Scroll down for all the latest in clinic news and a recipe that’s bursting with autumnal flavour! Dr Luke will be away from Friday 20th April, and will be returning Monday 30th as he heads to the Gold Coast for the Sports Chiropractic Australia’s symposium. Dr Luke will be speaking up there on numerous topics including Achilles tendinopathy, & has played a significant role in organizing this event. Have a look at Dr Luke’s moves on the treadmill in a symposium promo video here . After the seminar he will be enjoying a few days with the family before returning home! Dr Neil and Dr Justin will continue to work through this period. Check out Dr Luke in action! The film crew from Unibet followed Hex MMA fighter Kitt Campbell in his preparation for his welterweight title defense, and in the process dropped in to see Dr Luke for his pre-fight tune-up! Click here to see! Thousands of athletes from around the world are in the final stages of preparation for the upcoming Commonwealth Games on the Gold Coast. 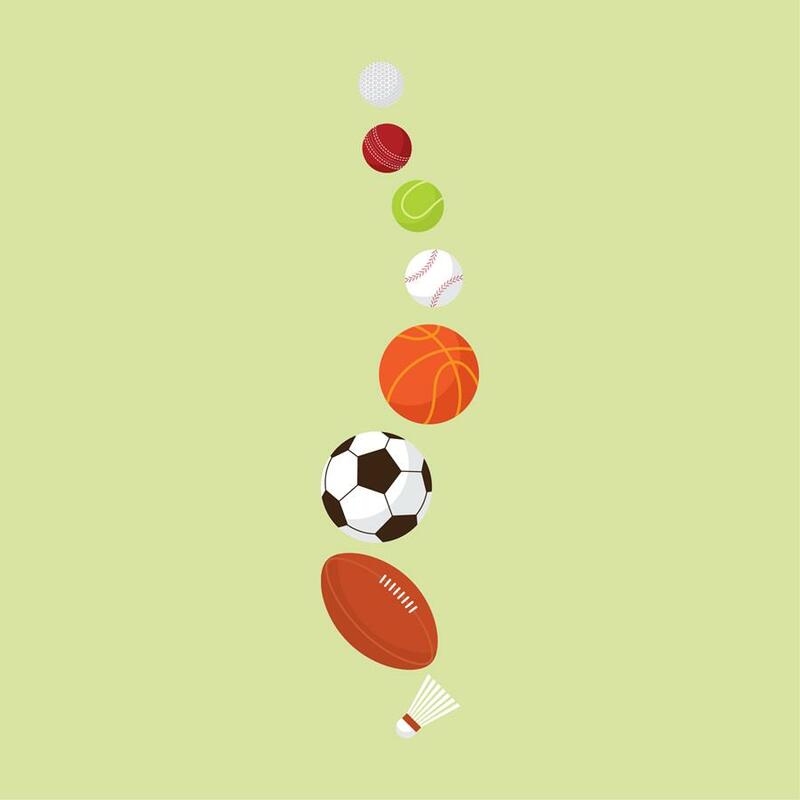 Did you know that many athletes and sporting professionals incorporate chiropractic care into their preparation? Our Chiropractors at Chiropractic Solutions not only help sore neck and backs, but can also help with your: sore shoulder, knee injuries, ankle sprain and soft tissue injuries (hamstring, calf ect) just to name a few! Although the weather is cooler, there’s still time to get a good salad filled with freshness into our diets, and after the indulgences of Easter there’s no better time to get back on track with healthy eating! 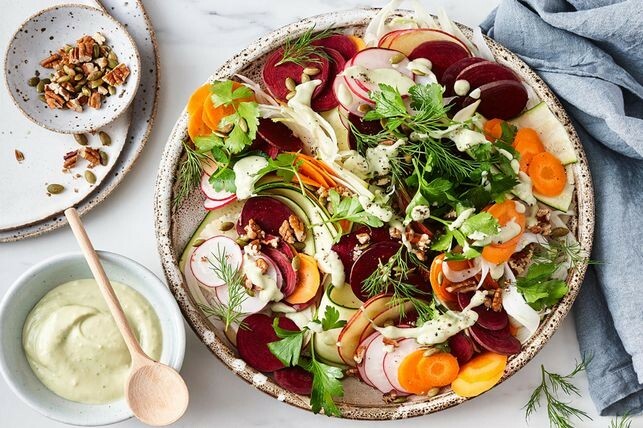 The abundant autumn produce like beetroot, fennel, carrots and zucchini in this recipe are high in fibre, and in vitamins and minerals like manganese, potassium and magnesium among others.